Since the time of its establishment, HP has worked towards a singular goal in mind—to create technology that makes life better for everyone, everywhere. 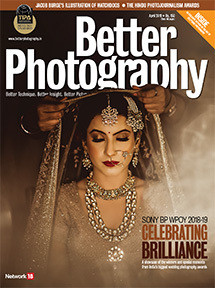 Celebrated wildlife photographer Jayanth Sharma testifies to the performance and quality of their latest innovation—the DesignJet Z9+. 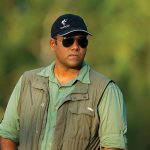 Jayanth Sharma Wildlife Photographer Back in 2004, Sharma left his IT job to take up wildlife photography. In 2010, he co-founded Toehold, one of India’s foremost photography and travel brands focused on wildlife. 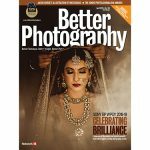 Recently, the company has partnered with Amazon India to launch an online photography club, Shutterbug. The digital age provides us with a colossal amount of content to consume on various platforms. In the case of photographers, each of these platforms allows us to exhibit our work. However, when you compare digital with print, the value and charm of a fine-quality print are unparalleled. At least, I derive unmatched joy from printing, and the HP DesignJet Z9+ is the perfect partner I can ask for. What I have noticed in these few weeks is that the colour reproduction is absolutely spot-on (I’m someone extremely finicky about colour accuracy), one of the reasons as to why I like the printer so much. The device is capable of providing smooth transitions in colours because of the company’s Dual Drop High definition Printhead technology & vivid chromatic inks. Apart from that, I can also calibrate the printer with my computer and the Adobe RGB monitor like the BenQ. 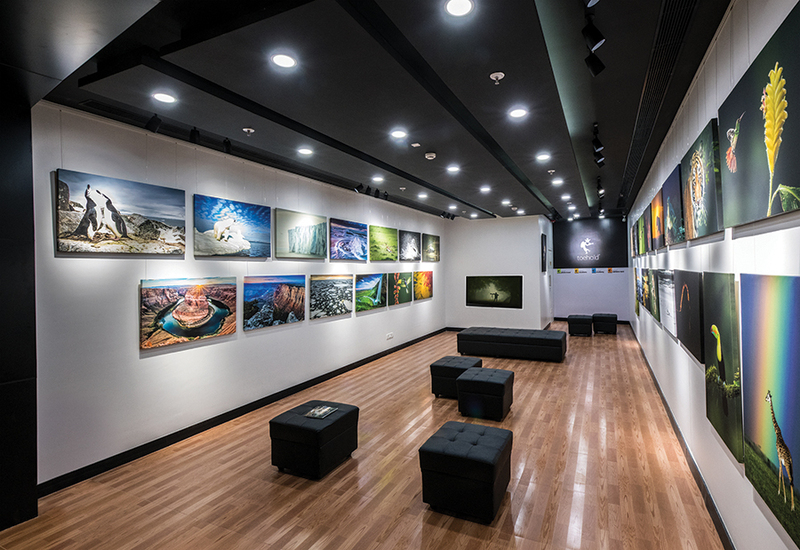 Travel and Photography Gallery at Phoenix Market City, Kurla, Mumbai. 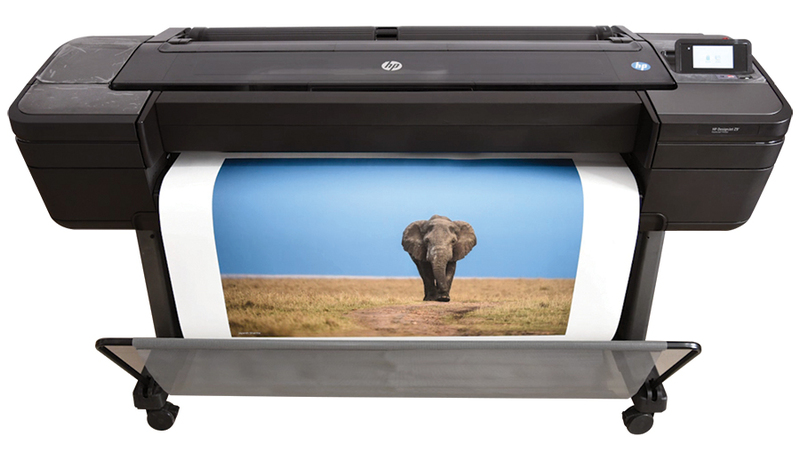 For someone who likes to print large images, the DesignJet Z9+ provides that option as well. It is capable of producing 44 inches print, which is more than 3.5 feet, and the length is depended upon the dimension of the paper roll. 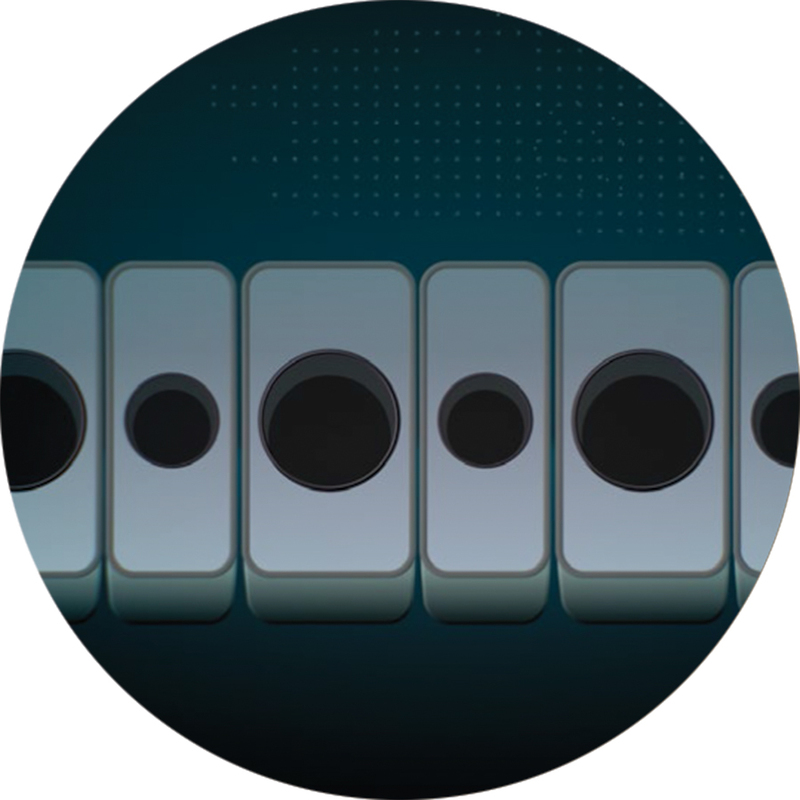 With this ability, the possibilities of image-making are just endless. 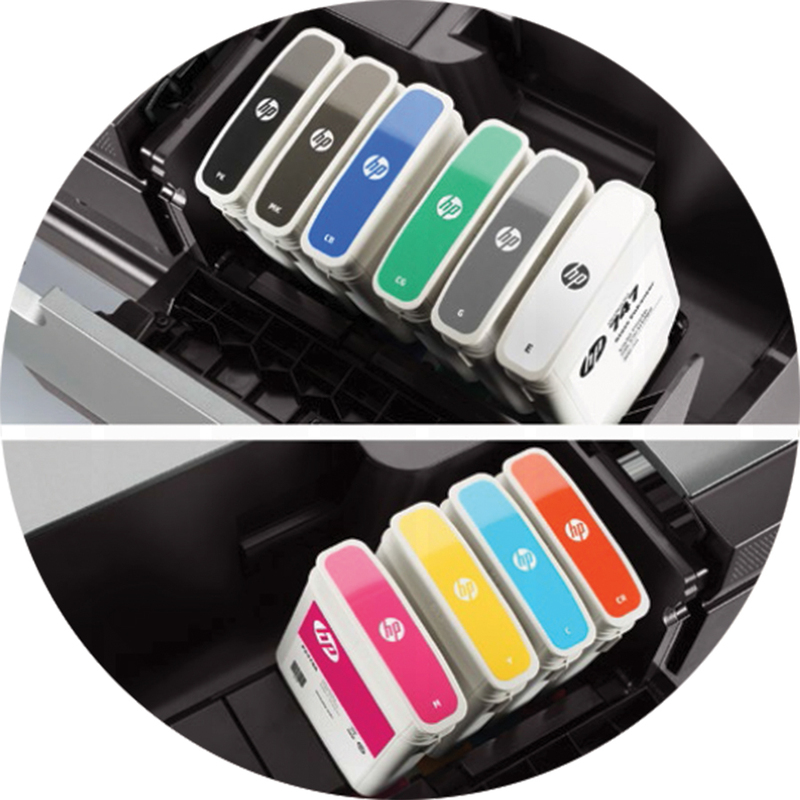 9 HP Vivid Photo Inks: Upgrade to include HP Gloss Enhancer 7 you get gloss uniformity. 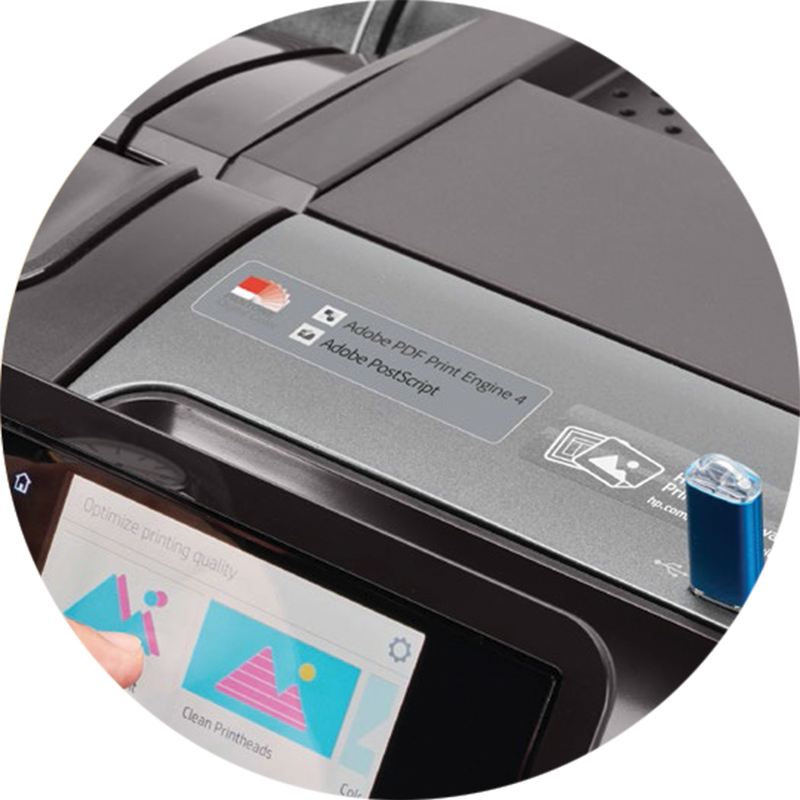 In terms of its operations, the printer is extremely user-friendly and intuitive. For instance, I don’t have to worry about connecting my computer to the printer; in fact, I don’t even have to be physically present during the print. I can simply copy my TIF file to a pen-drive. Anybody can get a print by simple connecting the pen drive to the printer. Furthermore, I also like how the printer supports a wide range of media, which gives me the opportunity to always pick the medium that’s ideal for every photograph. 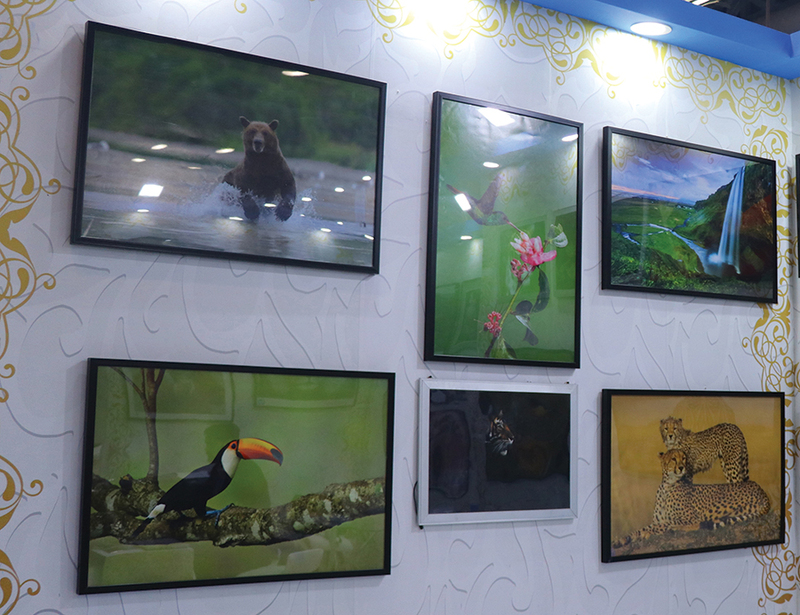 Jayanth Sharma’s gallery at HP stall, CEIF 2019, Greater Noida. During this short duration since the installation, I’ve already printed a couple of dozen pictures. Overall, I’m really delighted with its performance, and strongly recommend it to anyone considering a fine-art printer.